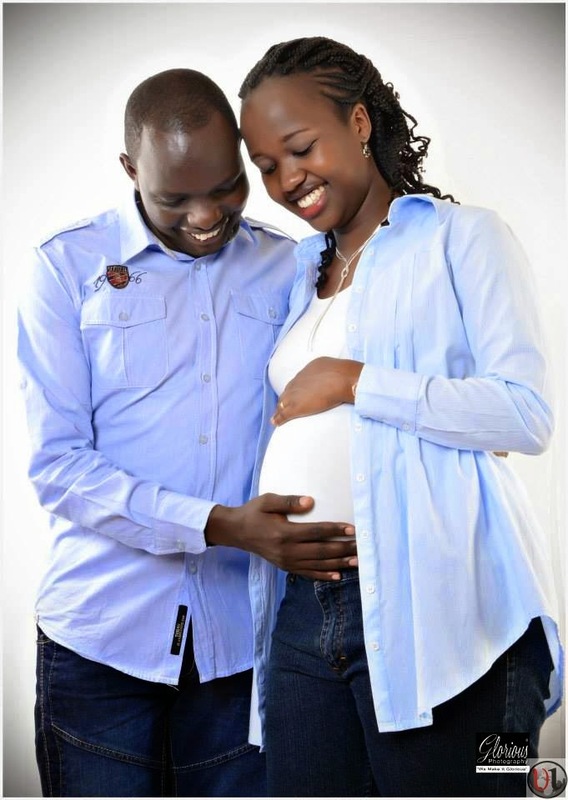 Radio maisha's most celebrated gospel presenter Anthony Ndiema is a dad for a second time. The soft spoken presenter, who doubles as a TV host at KTN’s Tukuza gospel show, and his wife welcomed a bouncing baby girl last week Friday. 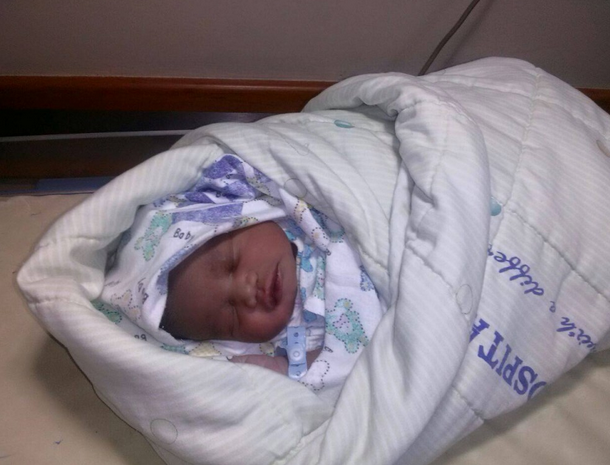 Weighing in at 3.3 kgs, the couple named her Tehillah Imanda Ndiema. Ndiema made the announcement on twitter as family and friends streamed in their congratulatory messages. Baby Tehillah is their second born after their first born son, Joshua.